We all have a happy place. My mom’s happy place is on the beach, toes dug firmly in the sand. My Dad’s happy place is on the family room couch, eating Cheez-Its and watching the Red Sox beat the Yankees on TV. My little sister Jess finds bliss while cruising around in her car, classical music blaring. And my sister Liz comes alive in the front of a classroom, with dozens of young, eager eyes following her lessons. 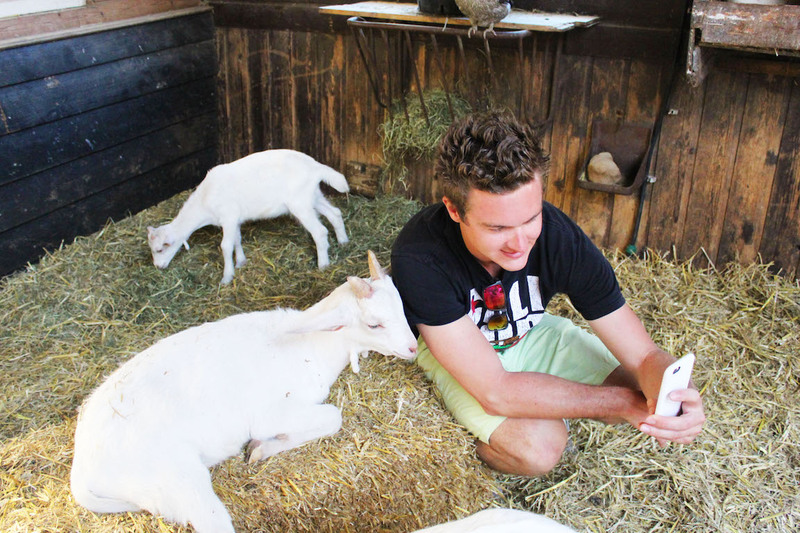 I guess you could say I’m a bit of an odd ball, as my happy place just so happens to be a goat farm. Last summer was tough. I went through an intense breakup, and settled into life alone in Holland. But in all actuality, I wasn’t alone. I was surrounded by wonderful friends who felt like family – who encouraged me to try new things and embark on new adventures. 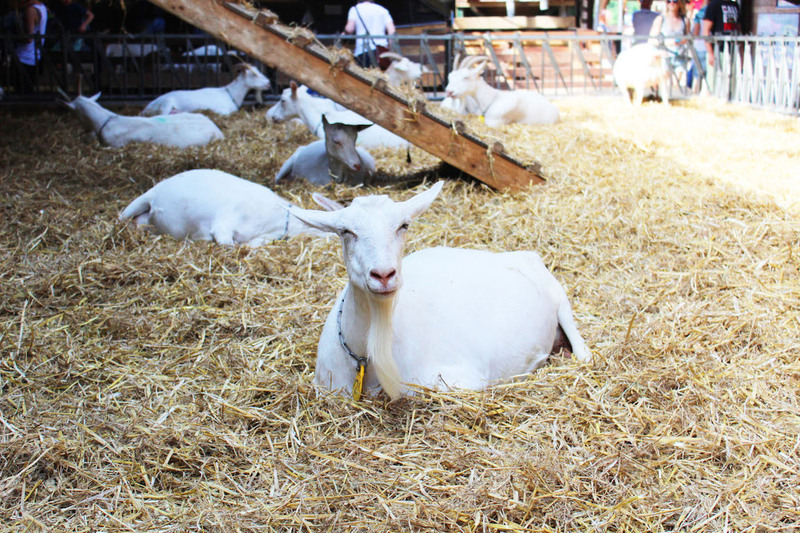 About a year ago, my dear friend Bex, having also recently experienced the woes of heartbreak, took me out to her happy spot – Amsterdam’s (well, Amstelveen’s) very own goat farm. 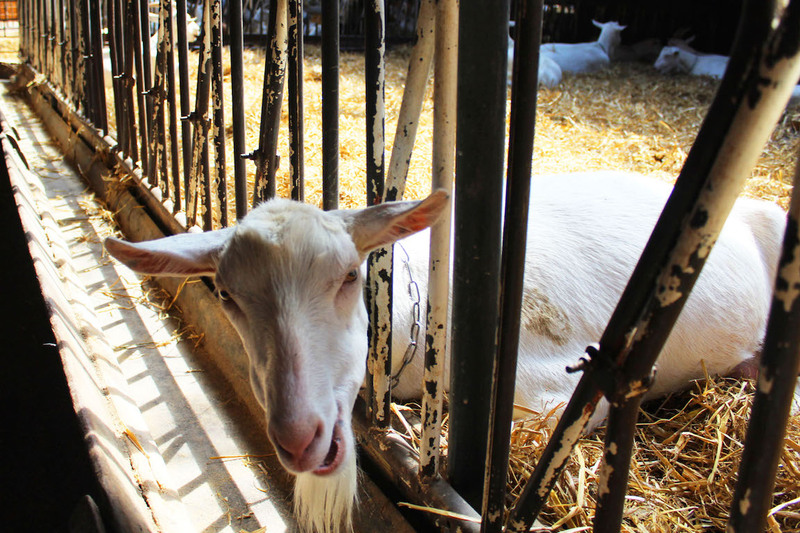 The goat farm is located in the Amsterdam Bos, and is referred to as the Geitenboerderij Ridammerhoeve (say that in Dutch ten times fast!) 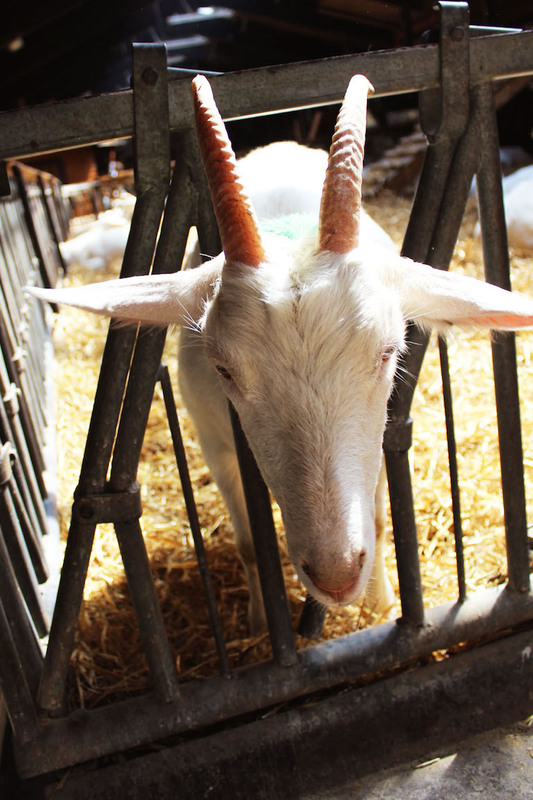 You can find a link to the Geitenboerderij Ridammerhoeve’s website here. 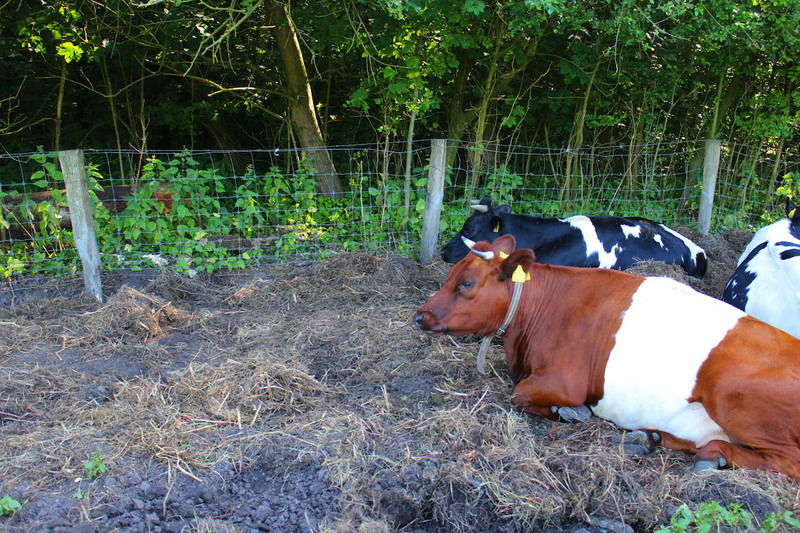 It’s easy to locate – simply bike to the Bos and then follow the signs for the Geitenboerderij. 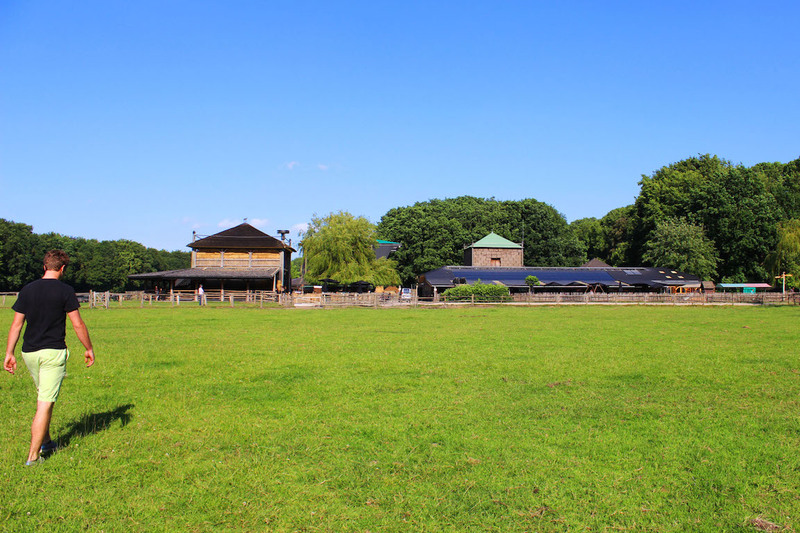 Once near, you can’t miss the tall farm buildings, or the lovely stench of manure wafting in the air. 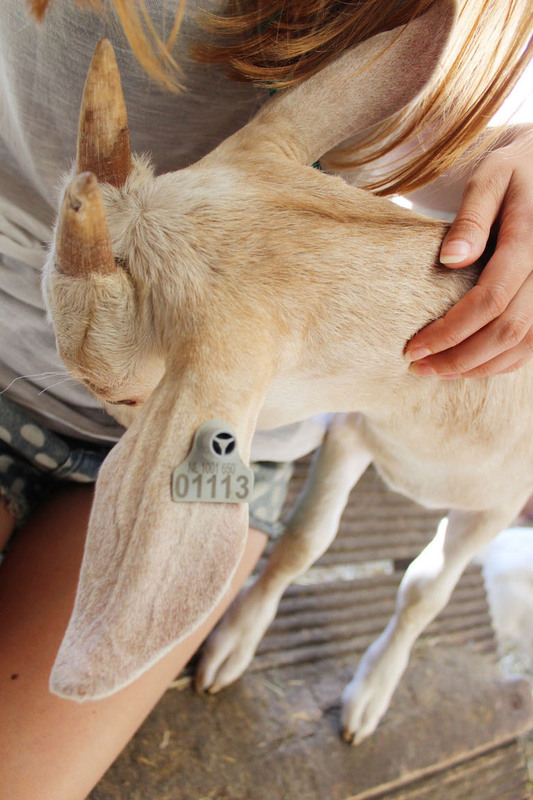 In the past year, I’ve returned to the goat farm quite a few times. 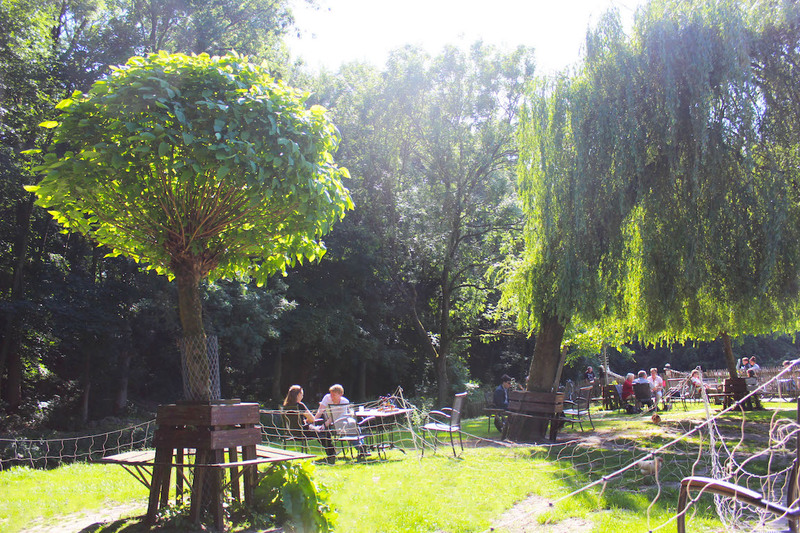 It’s a green gem of serenity hidden in Amsterdam’s otherwise populous city centre. 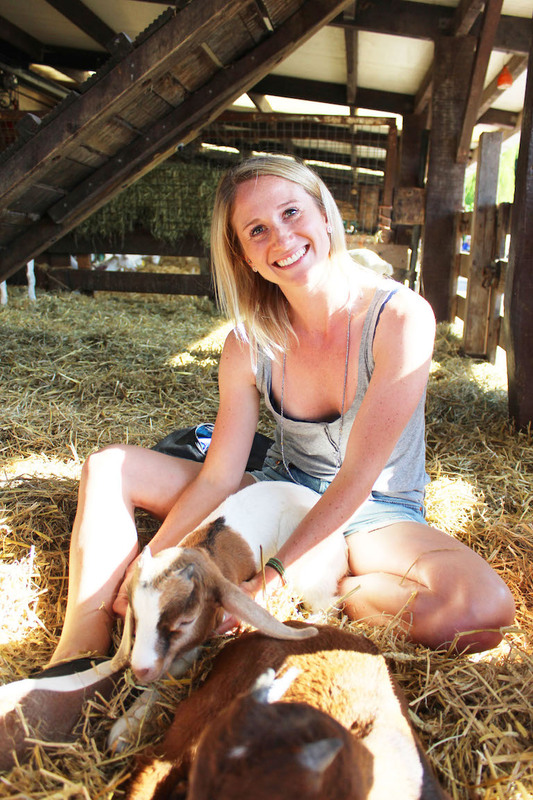 There’s a field of free roaming farm animals, such as cows, pigs, chickens, and of course goats. 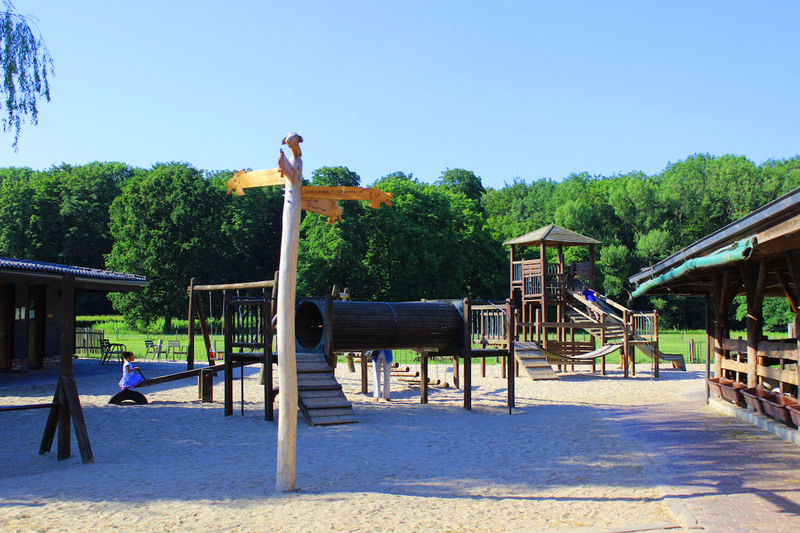 There’s a large playground for children. 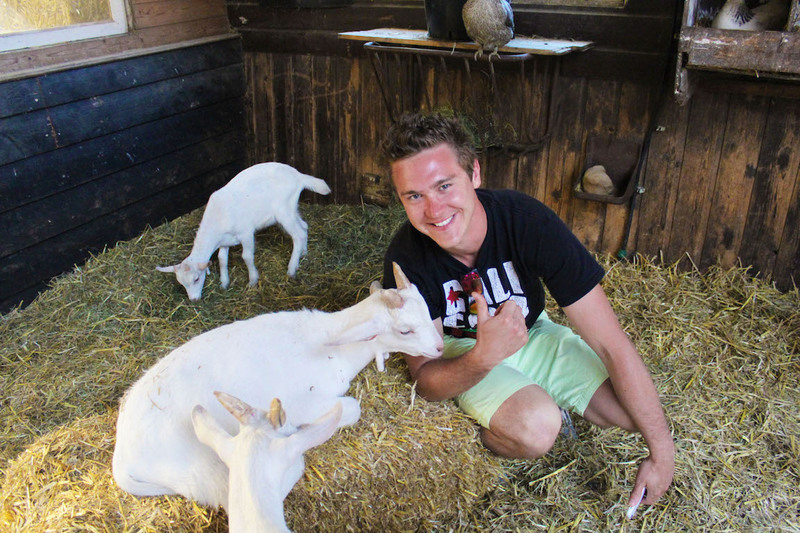 And then of course there’s the goat farm itself! 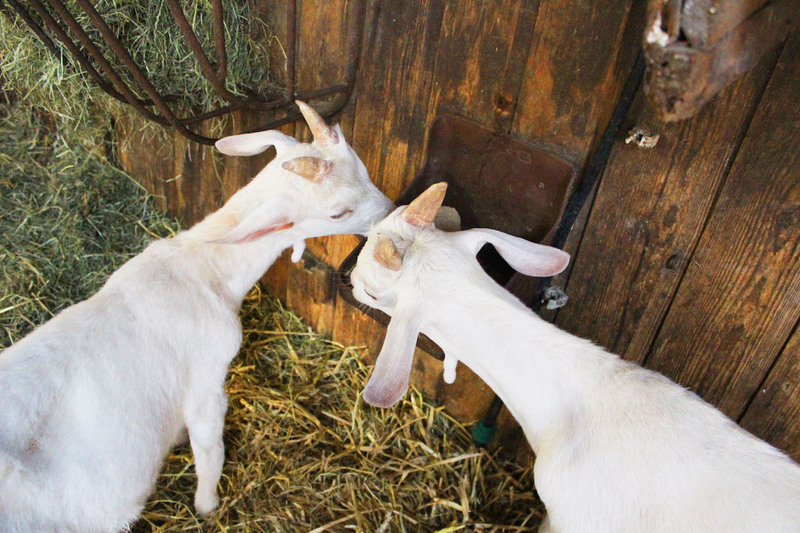 My favorite part of the goat farm is the kid pen, where all of the baby goats play. 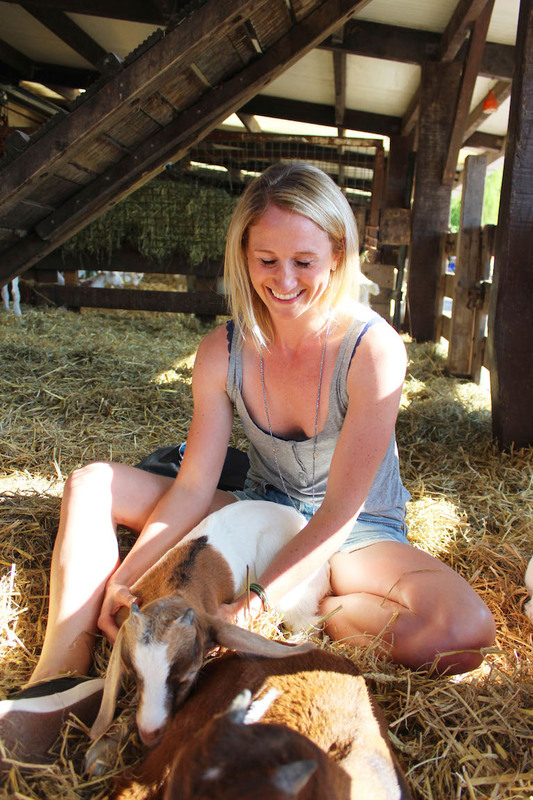 You can buy a fist-full of baby goat food for fifty cents, or you can simply wander through the pen, petting the little billy goats and making new friends! 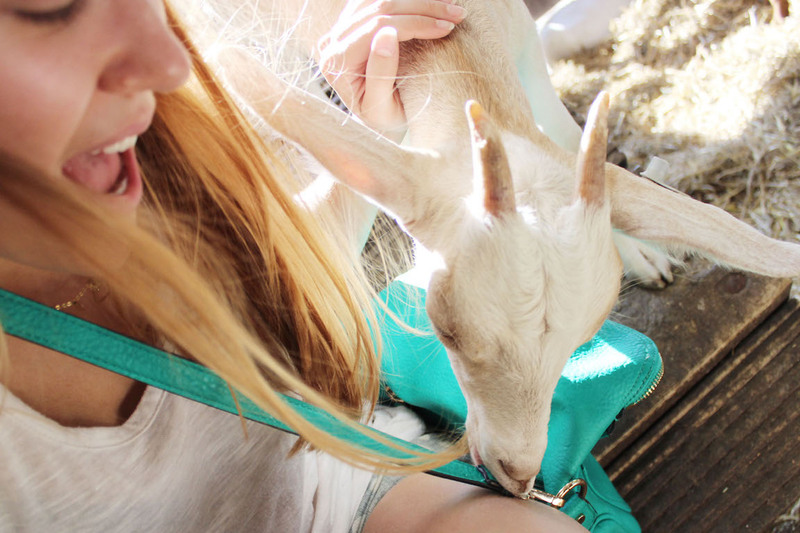 My friends Kira and Anthony tagged along on this adventure, and like me, were eager to get down and cuddle with the soft baby goats :) Have you ever taken a selfie with a goat? Probably not. Well, let me tell you, this is no simple feat. I had a good laugh while trying to snap a photo with this little fella, as at first he was adamant my shorts were a snack. And then he rammed into me ever so slightly, jerking the camera down to the hay (seconds after this photo was taken). Then, just when I think we have almost rehearsed enough to have a winner . . . . 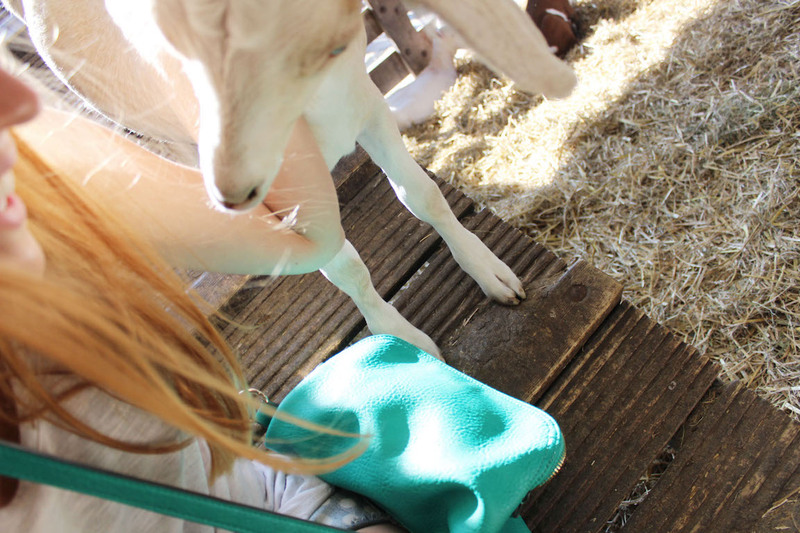 He starts snacking on my leather bag!! Anthony had much more luck at taking the coveted goat-selfie. . . I mean who could resist with this cool dude lounging about v v After playing with the little goats, we moved into the restaurant for a snack. 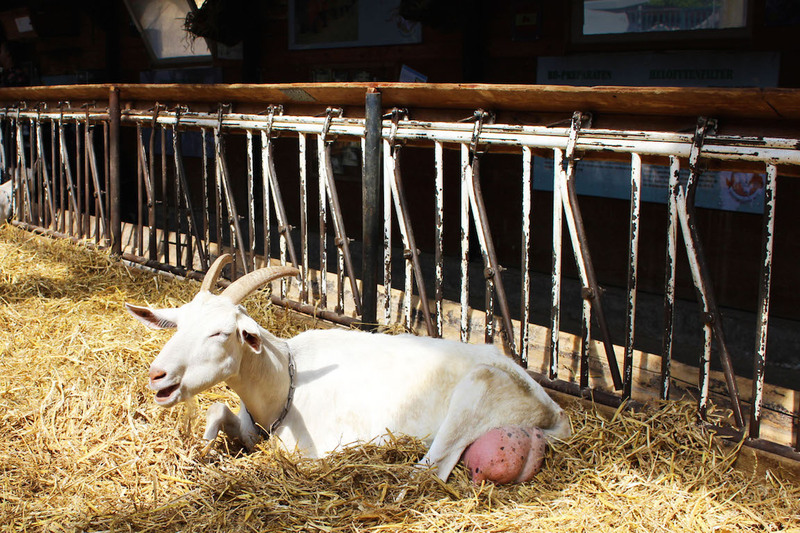 They serve and sell many goat products, such as goat ice cream, milk, and cheese. They also sell goat meat which I’d prefer not to think about, but you can get a full rundown of their products here. Behind the restaurant is a sunny terrace, where you can drink a beer as chickens roam at your feet. 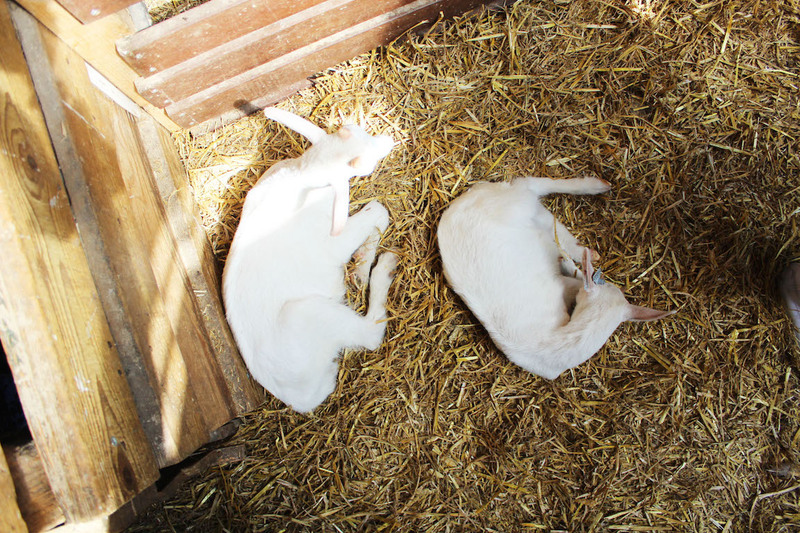 Following a few adult bevvies in the sun, we popped back in the farm building to check out the big boy goats. 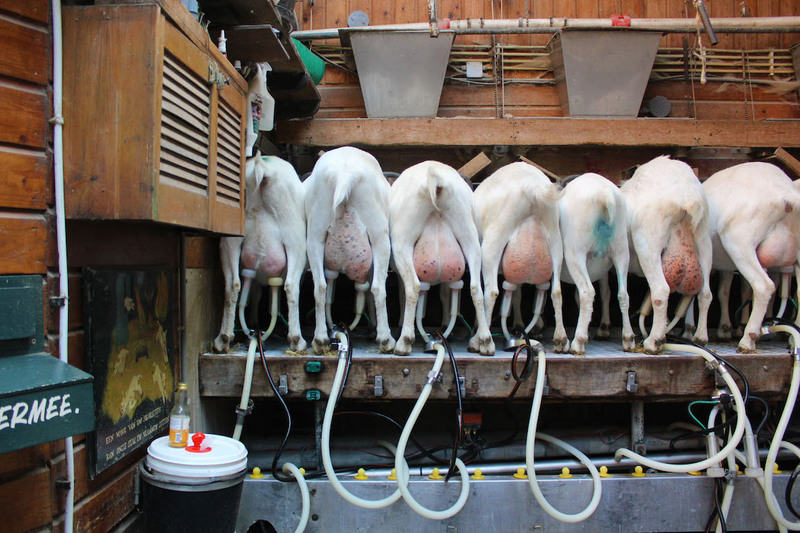 Although I guess maybe some were em, lady goats . 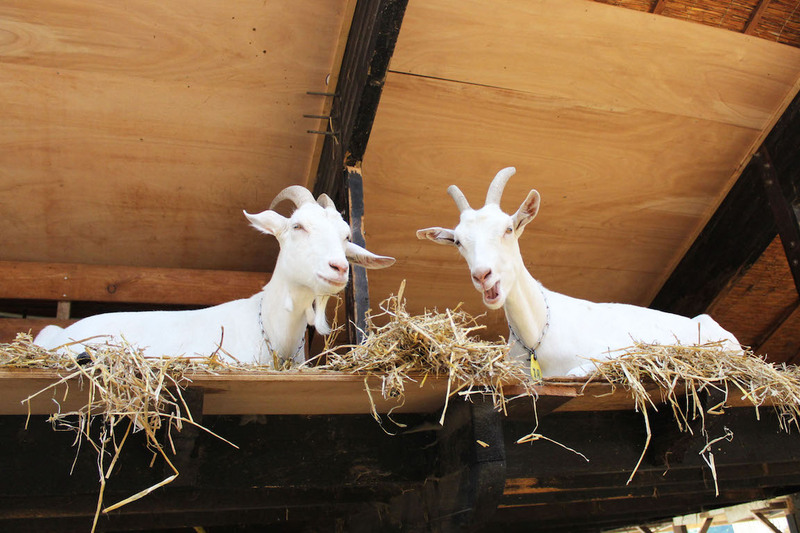 . . And some were very very old man-goats . . . 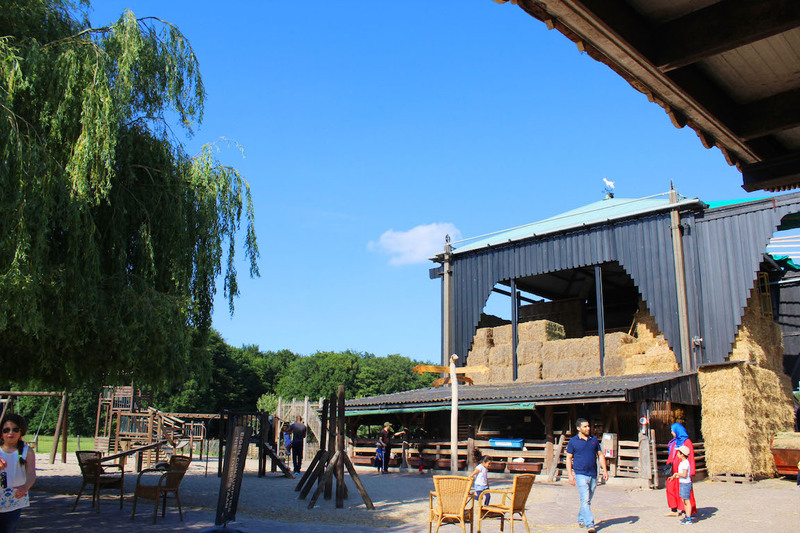 If you’re interested in roaming with Dutch goats, you can find the Geitenboerderij Ridammerhoeve at Nieuwe Meerlaan 4, Amstelveen. They’re open every day except Tuesday, from 10am to 5pm. More here. So cute! I am jealous! I am jealous I don’t have a baby one one living at home with me!!! What a great happy place. 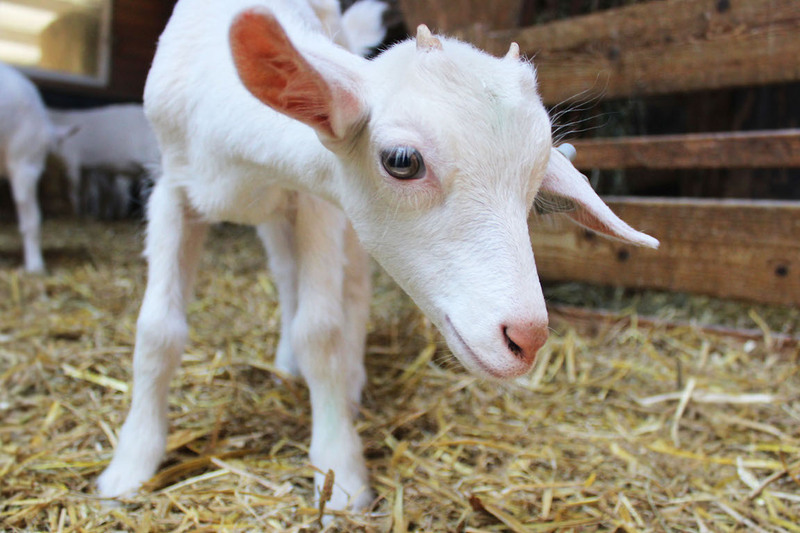 Baby goats are so cute and so greedy for affection! 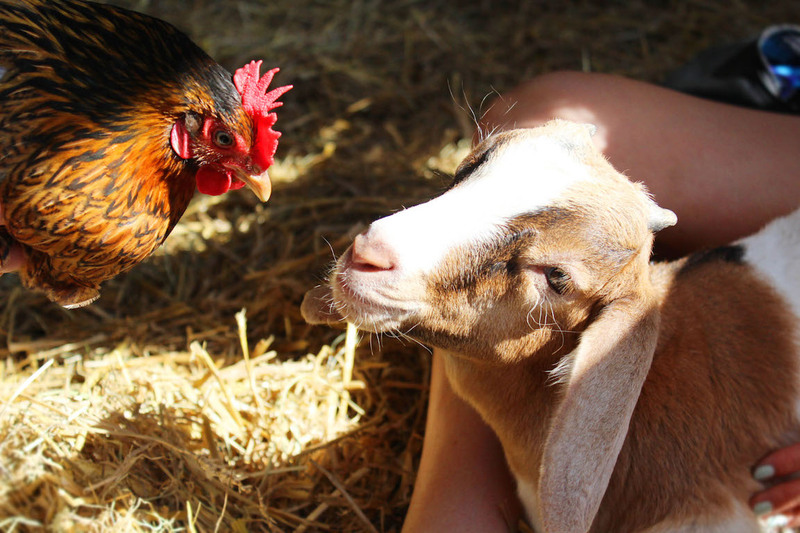 that’s awesome you got to grow up in such close proximity to animals :) my exposure was limited to house cats, and now, living in a very stone city, a trip to the farm is a treat! Your happy place is awesome – it sounds like a beautiful sight. Aw now I want to snuggle baby kittens!! Photos are beautiful! 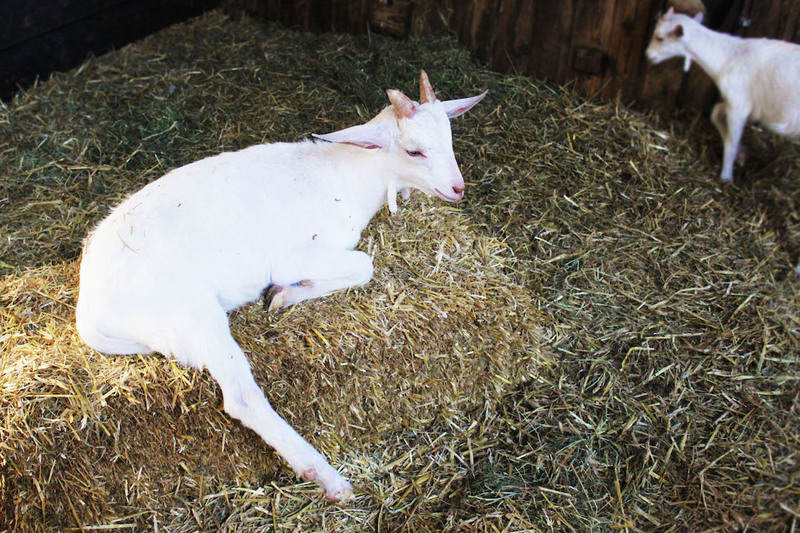 How many goats do you have right now and which breeds?